The Wii U is significantly more powerful than the Wii or the GameCube before it, but Nintendo's next console doesn't appear to radically surpass the PlayStation 3 or Xbox 360, according to conversations we've had with people familiar with the Wii U and the forthcoming consoles from Sony and Microsoft. But horsepower alone never won anyone a major battle in a console war, so power's not everything. With that in mind, two pieces of news, via Go Nintendo, add a little more clarity about the potency of Nintendo's machine. Rein: "I'll state that I don't think it's our intention to bring Unreal Engine 4 to Wii U, but Unreal Engine 4 is going to be supremely scalable. "We'll run on mobile phones and on a wide variety of things, so if a customer decides they want to port an Unreal Engine 4 game to Wii U, they could. But Unreal Engine 3 is a really good fit for that platform." 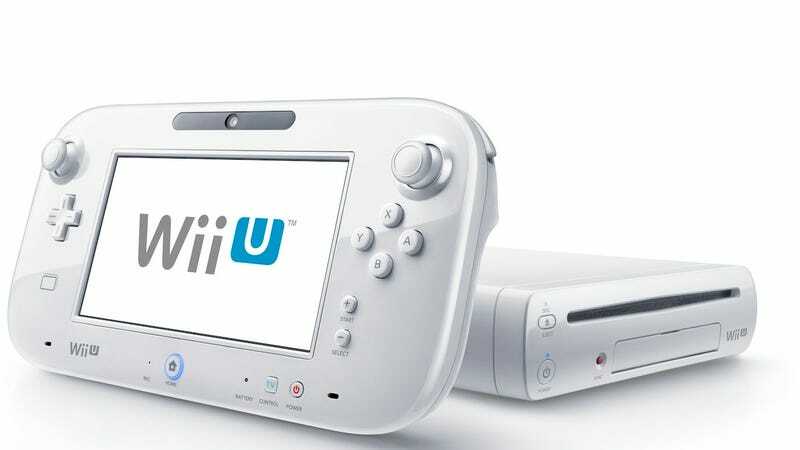 That's the good news, which appears to rule out first-run Wii U games from being made on UE4, but keeps Epic on message with the idea that the engine will not inherently block a game made for UE4 from running on Nintendo's device or any other non-optimized hardware. The not-as-wonderful news comes from Namco's chief game designer of all things Tekken, Katsuhiro Harada, who puts on-record information about Nintendo holding back the Wii U's CPU that we reported here on Kotaku last month, though cited to one of our own inside sources. NG: How has it been developing for the Wii U? Is it a relatively easy system to develop on? Again, it's important to remember that the Wii trounced its more powerful competitors, the Xbox 360 and PS3. But it's also worth keeping things like the above statements in mind when pondering the notion that the Wii U, which has PS3/360 games like Assassin's Creed III and Mass Effect 3 announced for it, will be able to run the games of the next generation of Sony and Microsoft consoles.